We select from 13 oz. 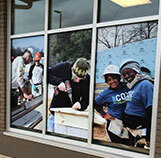 vinyl scrim banner material using full color weather-resistant CMYK inks. 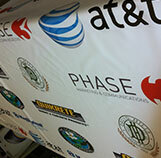 We also have smooth blockout banner & mesh banner material. Car Truck and Trailer full color graphics applied expertly is our specialty. 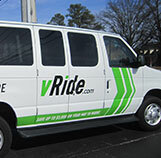 We offer fleet graphics, custom cut decals, and window perf. From custom individual shop to chain retail logos and branding, we install window and glass door vinyl graphics, sidewalk signage, and monument acrylic faces.